As most of you know, I love a nice acrylic nail! Because not only can I scratch my dog amazingly well, they always make me feel like a classy princess as well, haha. So when I was at the nail salon today for my regular French manicure, my nail technician and I started talking about nail art and those type of things. 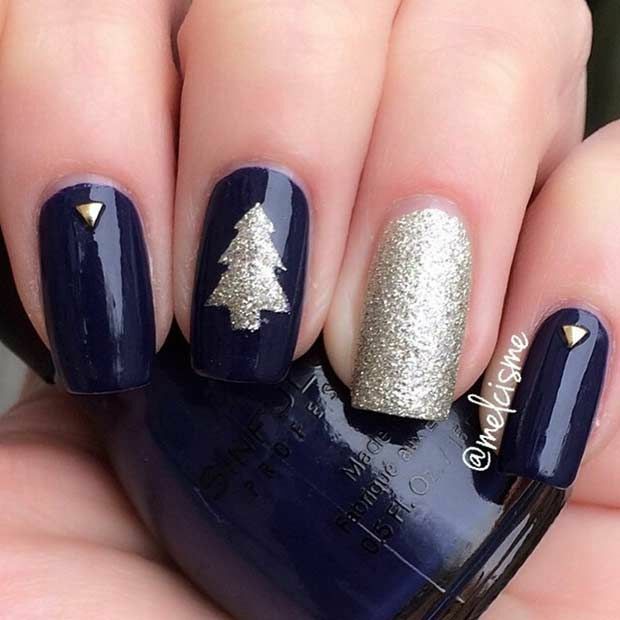 Christmas is coming soon, so I asked her if she does any special Christmas nails, or if there are any specific Christmas nail trends I should know about, and she showed me a couple of pictures on her phone of super cute holiday-themed nails she did! Here's a picture of my own nails to start! Very festive indeed. The reindeer is a neat one. Oh my, thse are so so cute, one is even prettier than the other. Love them all. 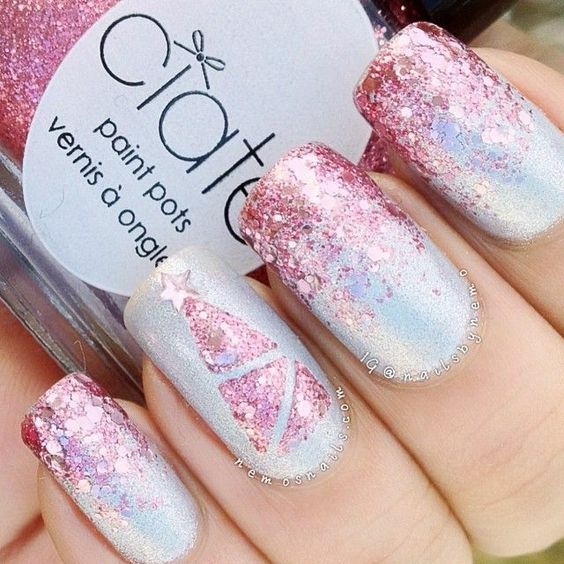 Wish I could do such great manis. TFS! and AH. 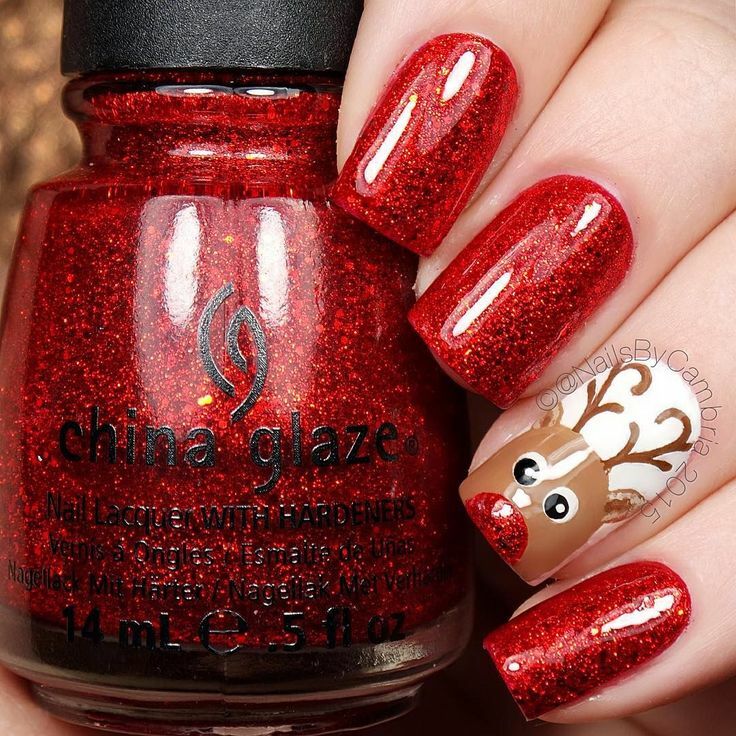 all the festive nails you shared are absolutely adorable! 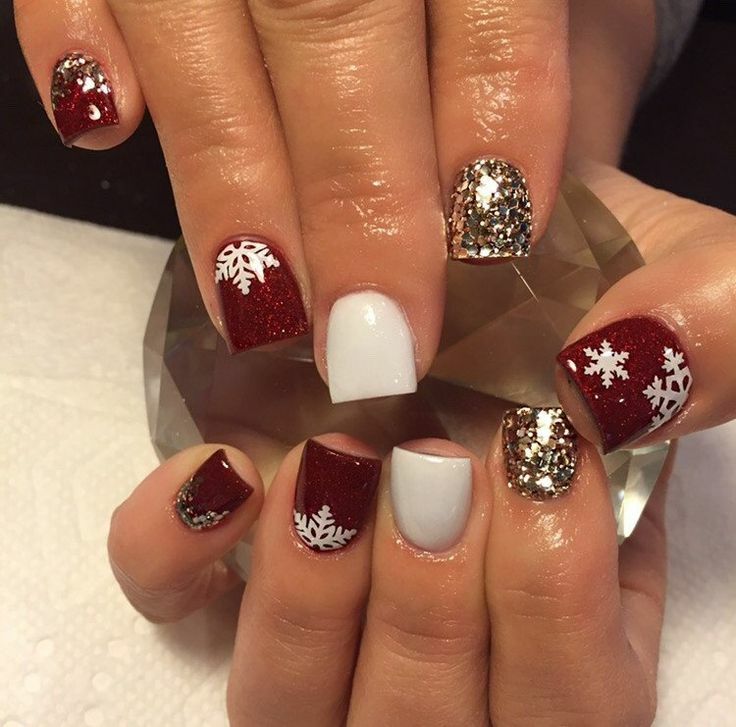 i so wish i could get my nails done for the christmas season, but i am a pianist, therefore long nails are never a luxury i get to enjoy. always enjoy reading your posts, dear. I love your nails it looks beautiful. OH dear your nails look AMAZING!!! i never saw such experiment before . 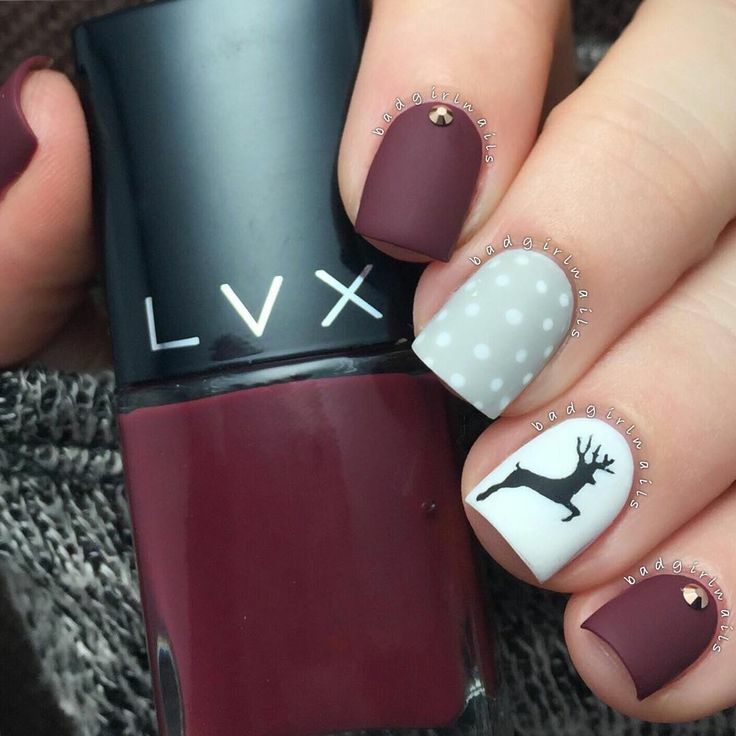 Love how festive these are! So cute! 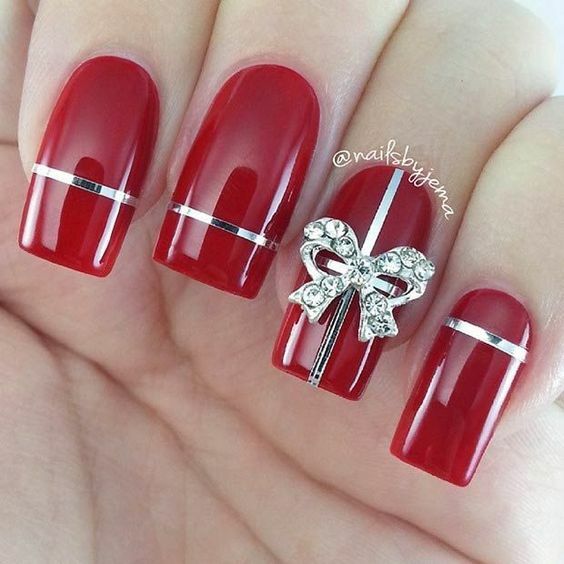 Amei essas unhas! Não sei nem dizer qual é a minha favorita. Pretendo usar um esmalte preto com glitter nas próximas datas comemorativas! I love all of these, I'm really no good at nails but I wish I had more talent.